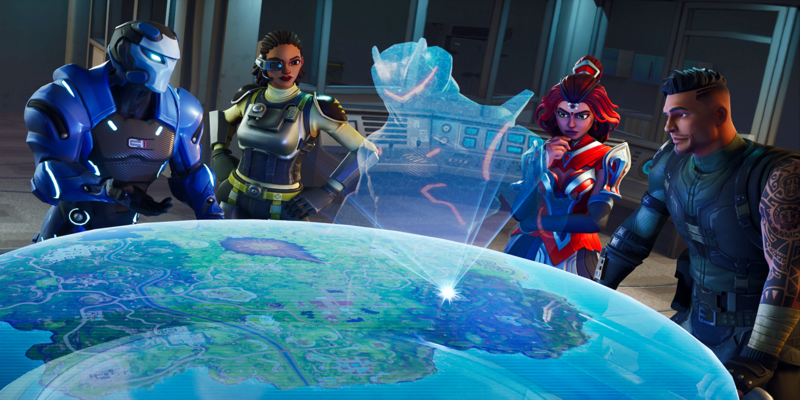 Players have been helping an unnamed construction company dig throughout the Fortnite map. It looks like the next site is at Loot Lake, which is set to be the largest one yet. Loot Lake might be one of the most significant areas in the Fortnite map. 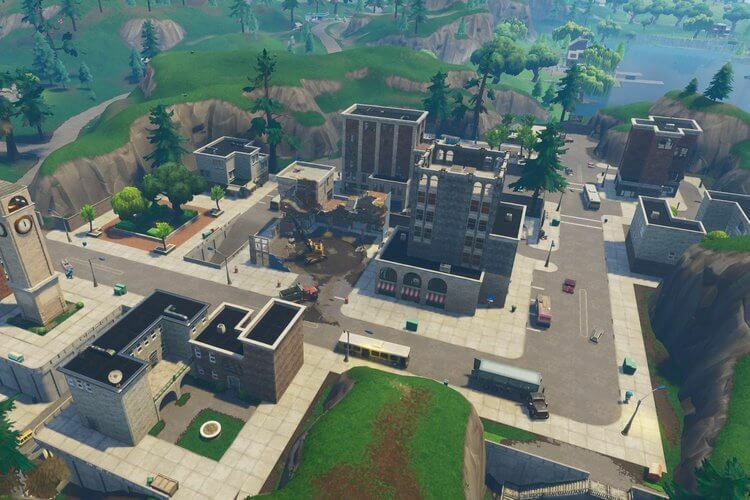 A lot has happened there, and much of it revolved around Kevin - the large, four-dimensional cube that traversed the Fortnite map several seasons ago. 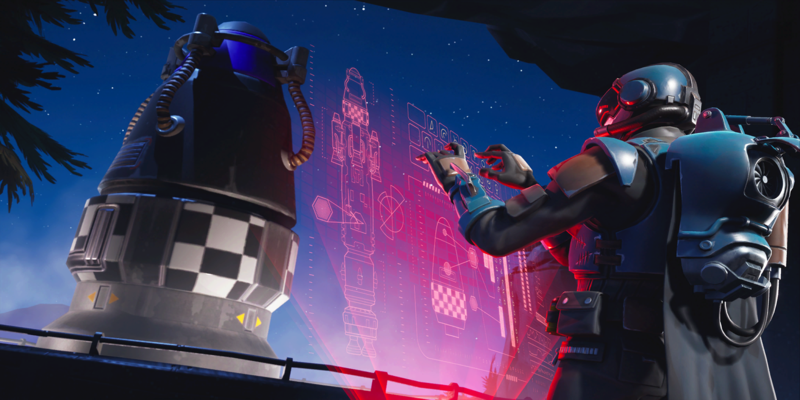 This season, players have been helping the Fortnite overseers dig through several sites around the map. The digging appears to be a part of the secret Season 8 plot, but the bottom of each excavation site leads to more questions than answers. The newest dig site is getting prepped around the middle island of Loot Lake, and this site looks like it's going to be the biggest of them all. Considering the location and the history behind Loot Lake, I expect this dig site to reveal something major, giving us more insight into the purpose of all of these sites and what they're looking for. It may even give way to the Ruin skin, which would be in line with most of the other secret skin releases we've seen. We'll keep you posted once the digging gets started. 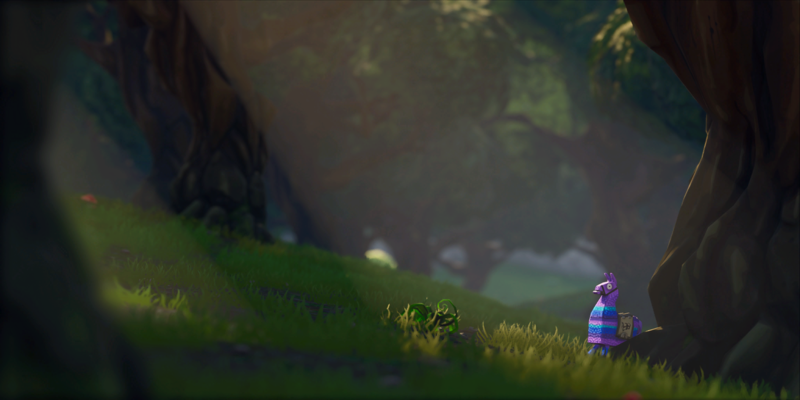 Follow @FortniteTracker on Twitter to stay up to date.